At Elements Dental, one of our main goals is to change the way you think about going to the dentist. Rather than the cold, clinical atmosphere you're used to, we like to practice what we call "spa-dentistry". In pain? Need help? Give us a call and we'll save your smile as quickly as possible! 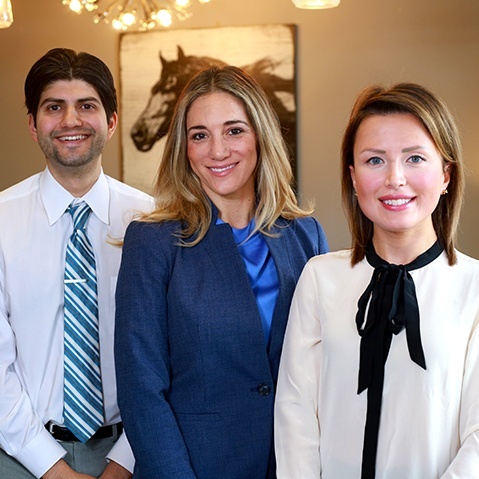 Our team of experts boasts two highly-experienced general dentists in addition to a certified prosthodontist. What does this mean for you? 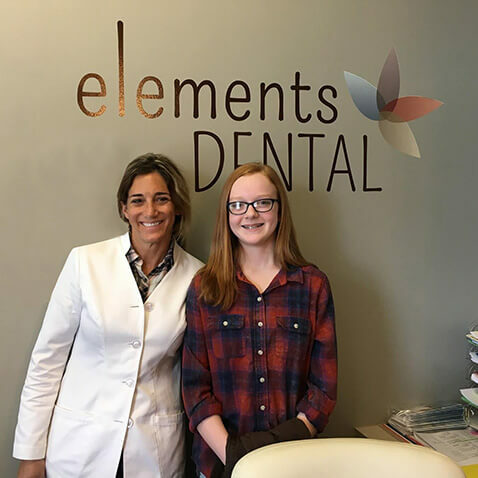 It means that whether you need a simple checkup and cleaning or a complex restorative solution, you'll always find exactly what you need at Elements Dental. provide truly comprehensive dentistry that will take care of your smile both now and well into the future. 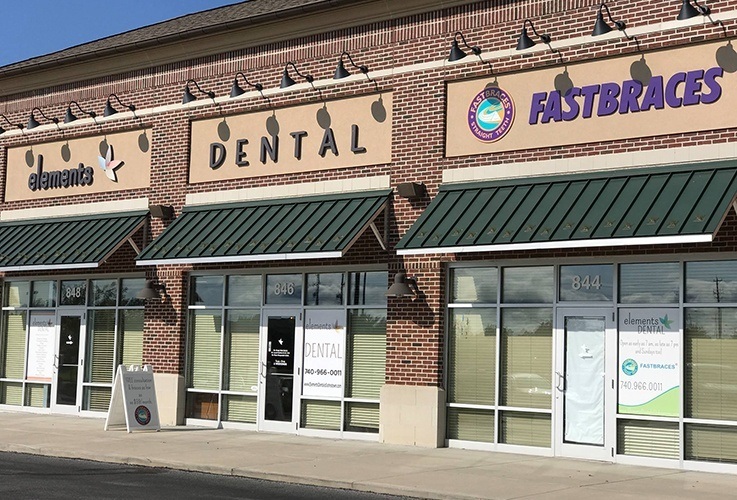 You will be cared for by a team of highly-trained dental professionals with one simple goal: to give you the smoothest and most stress-free dental experience possible. They are friendly, compassionate, and always striving to get better. They'll make sure you have everything you need and that no question, no matter how small, ever goes unanswered. We believe that your dental care should be as excellent as it is affordable, which is why we're happy to offer our patients many ways to save money at every visit. 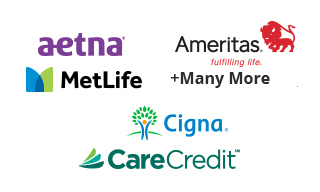 We accept insurance plans from several prominent providers, and we can even help you get hassle-free financing to ensure taking care of your teeth always fits easily into your family budget.